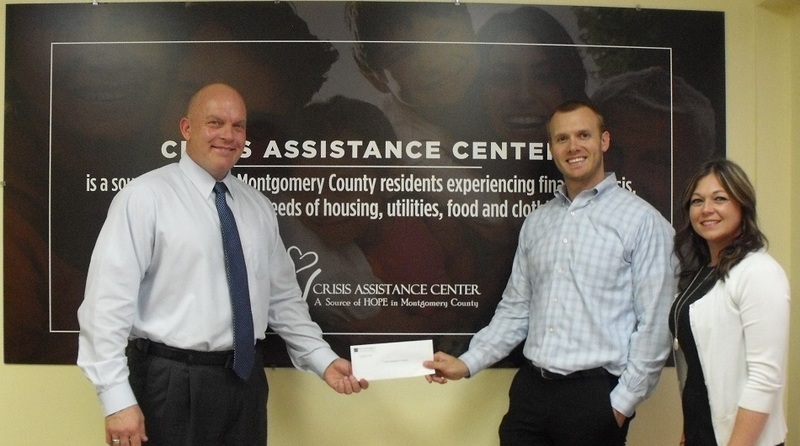 Crisis Assistance Center recently received a $48,000 donation from Woodforest Charitable Foundation. CONROE, TEXAS - Crisis Assistance Center recently received a $48,000 donation from Woodforest Charitable Foundation in support of the "Hand Up" program. For more information visit, www.cac-mctx.org.